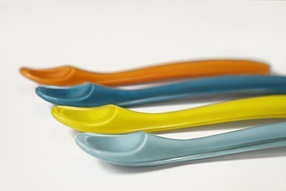 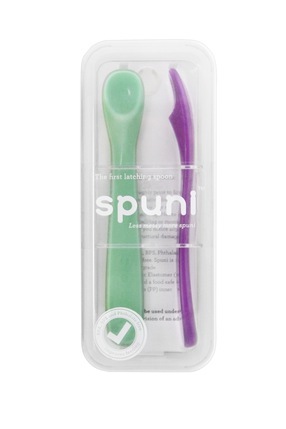 Through hundreds of prototypes, Spuni has perfected the baby spoon. 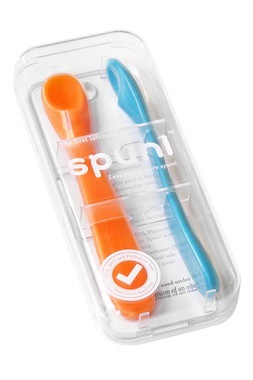 Its a patented ridge design feeds into baby's natural instinct to latch on. The portion size is smaller for smaller mouths, and is made with only baby-safe hypoallergenic materials in a rainbow of bright, fun colors.